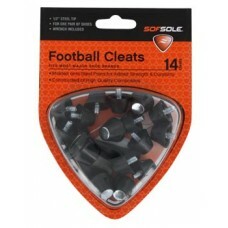 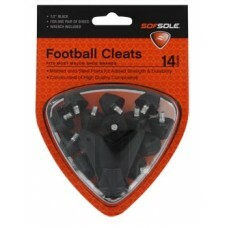 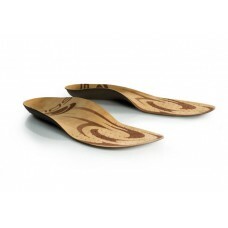 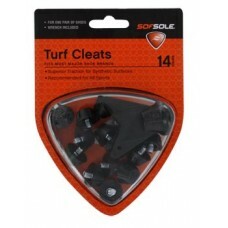 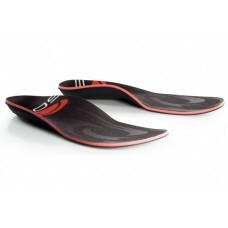 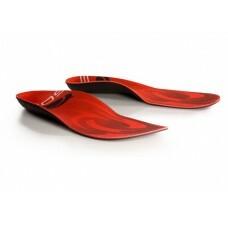 Sole offers these Softec Response replacement insoles for your footwear. 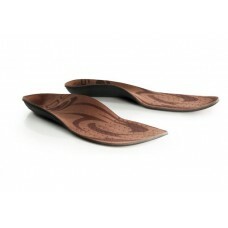 Replace your worn-out or in.. 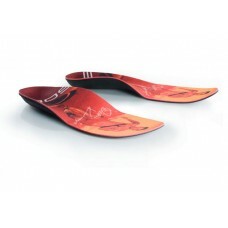 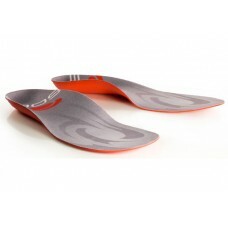 Sole offers these Softec Ultra replacement insoles for your footwear. 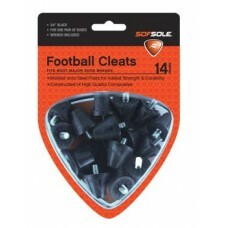 Replace your worn-out or inade..